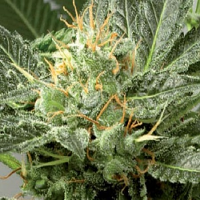 Auto Blue Cheese Feminised by Big Buddha Seeds is a 15-year-old variety that is renowned for producing exceptional results. 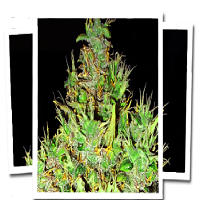 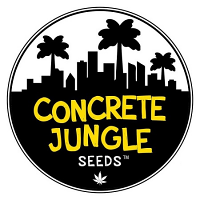 Flowering within 8 to 10 weeks, these weed seeds induce a highly eutrophic and highly functional high that will impress novice and experienced cannabis growers alike. 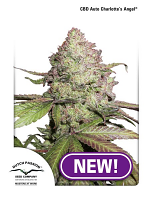 Featuring genetics such as Blueberry x Cheese (male) x Original UK Cheese (female), these skunk seeds are known for providing a catalogue of distinct smells including aromas which are fruity, tarty, as well as those that come complete with a musky undertone of the strain’s original cheese.